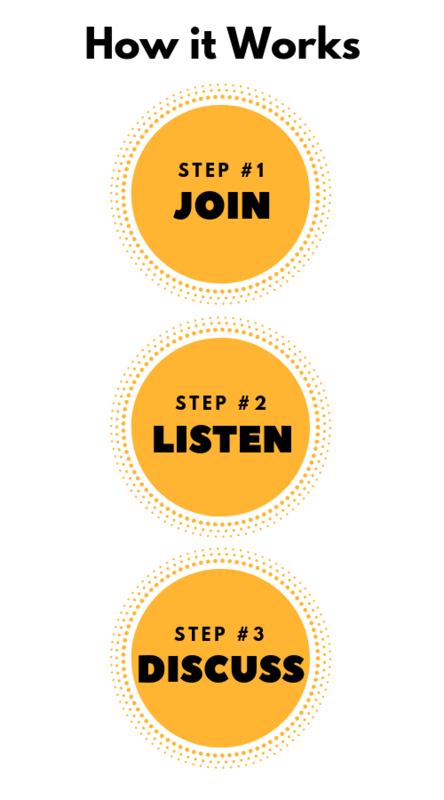 This listening list on migration & immigration was curated by the Shanghai chapter of Podcast Brunch Club. If you are interested in joining an in-person chapter or starting a new one, check out this page. (46 min, March 2017) This episode looks at the science behind many common perceptions about immigration and immigrants. They examine statistics and studies of some of the most frequently discussed issues. (21 min, July 2016) China and Africa have increasing links and high levels of cross-migration. This episode discusses the recent “U-turn” trend in which many Africans are leaving China to return home. It offers a good discussion of various migration, culture and policy issues related to China and Africa, which also apply more broadly. (26 min, September 2016) TCK (third culture kid) is a term referring to someone who’s raised in a culture other than their parents’ (or of their passport/the country of one parent). This podcast highlights stories of TCKs (like President Obama). It shows just how broad the category of “migrant”/immigrant can be, and examines concepts of identity. 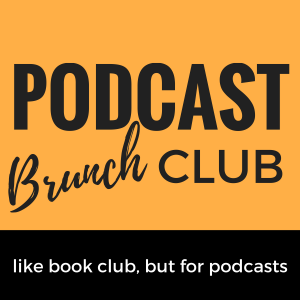 (54 min, May 2017) This month’s Podcast Brunch Club discussion is with Shannon Martin, podcast fangirl and Director of Communications for Podbean. Shannon is also the fearless leader of the Podcast Brunch Club chapter in Shanghai and this month the Shanghai chapter curated the podcast listening list on Migration & Immigration. What do you think of the terms immigrant, migrant (or migrant worker), and expatriate (expat)? When would you use one versus another? Do you think there’s inherent bias in when we use them? When you think of the term “immigrant” what picture comes to mind? Did you consider adoptees, people on temporary assignments, third culture kids (TCKs), digital nomads? What advantages and challenges do you think TCKs and cross-cultural families experience? Can you imagine raising your children in a different culture? Were you familiar with the heavy migration between China and Africa? What factors are contributing to migration in both directions? What do you think about countries basing their immigration policies on reciprocity? Should there be a concept of fairness in how a country treats immigrants based on how other countries welcome (or don’t) their citizens? How do you think “Chinatowns” or “Little Africas” (areas where certain immigrant groups concentrate and often maintain language and culture from home) help or harm immigrants when moving to a new country? Imagine a world in which all countries decide to ban immigration (suspend reality for a moment). What do you see as potential pros and cons? What do you think the world would be like? What problems would worsen or be eliminated? Were you surprised by any of the findings in the Science Vs. episode? How do you think an individual’s personal experience affects their view of the issue? What could be done to help those who are potentially negatively affected by immigration (education, job training, innovation, policies)? How does language play a role in an immigrant’s experience/integration? What role does language play in immigrant families between the generations? Are immigrants a strength or burden? In what ways? What kind of policies can address the issues people have with immigration, or encourage the benefits immigration can bring? As usual, our fantabulous DJ RuggedAngel has put together a music playlist to go along with our podcast playlist! Enjoy!